Pattern recognition receptors (PRRs) are germline encoded receptors utilized by cells of the innate immune system for pathogen recognition. PRRs are classically activated by pathogen-associated molecular patterns (PAMPs) present in whole classes of pathogens, but not in mammalian cells, termed the “infectious nonself model” (Medzhitov and Janeway, 2002). 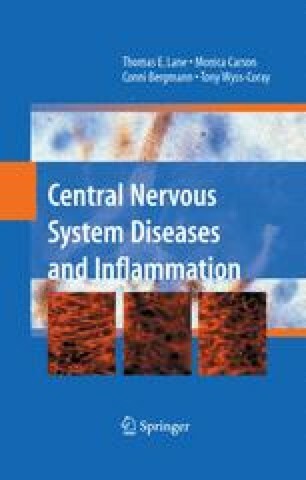 It has also been recent appreciated that there are self-derived products released upon tissue injury or necrotic cell death that can activate PRRs (Morgan et al., 2005). PRR activation leads to opsonization, activation of complement and coagulation cascades, phagocytosis, activation of proinflammatory signaling pathways, and the induction of apoptosis (Janeway and Medzhitov, 2002; Matzinger, 2002). Additionally, activation of the innate immune system is crucial for the induction of adaptive immune responses and the eventual clearance of pathogens (Janeway and Medzhitov, 2002).